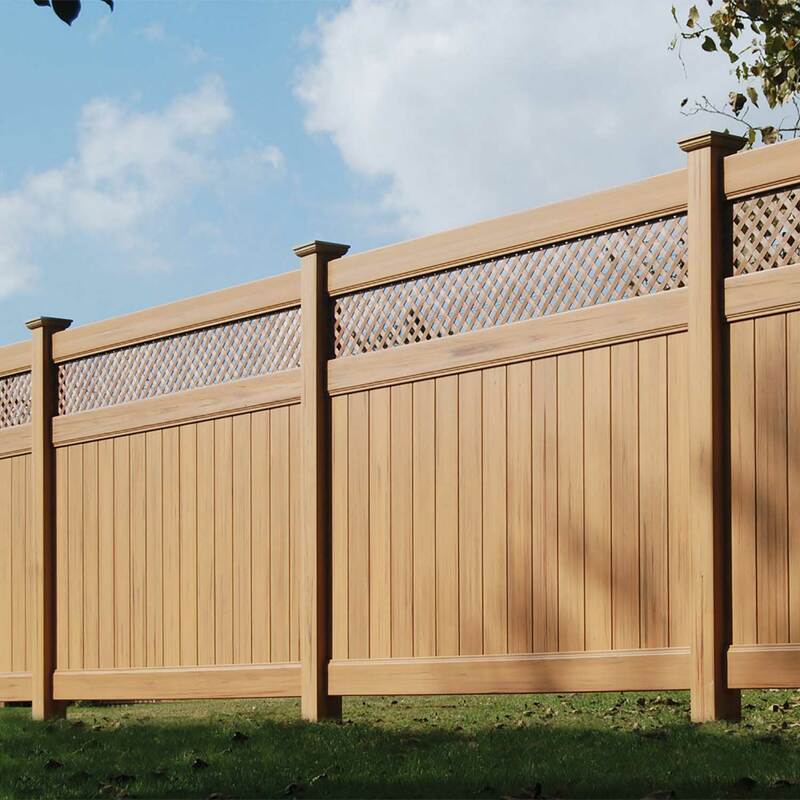 When you want to make your yard less visible to your neighbors or you simply want to create your own intimate outdoor space, installing a residential privacy fence is a great solution. The height of your fence and the distance between the pickets will create the level of privacy you desire. Want to create total privacy? Choose a fence style where the pickets interlock or are right next to each other. Still want some visibility? Choose a style that has some space between the pickets for semi-privacy. You can also add a decorative touch through the style of pickets you choose. Not only will this add character to your fence, but it will help enhance the overall look of your yard. 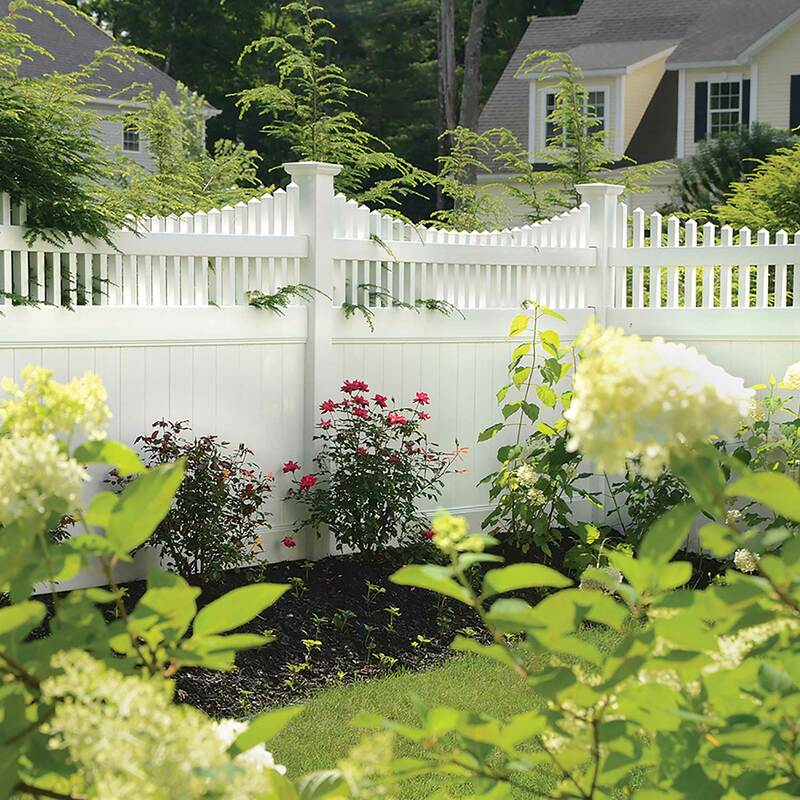 Here are the products that work best for privacy fences. Love my new fence! So happy to have the privacy. Thank you.